Ripe and high-quality, this will play ball with more "serious" wines at twice the price. On the nose, there are notes of pineapple, green apple, and zippy lemon tone. The palate shows a rich but retrained body. Tangerines and a light grassiness transform into a long finish. 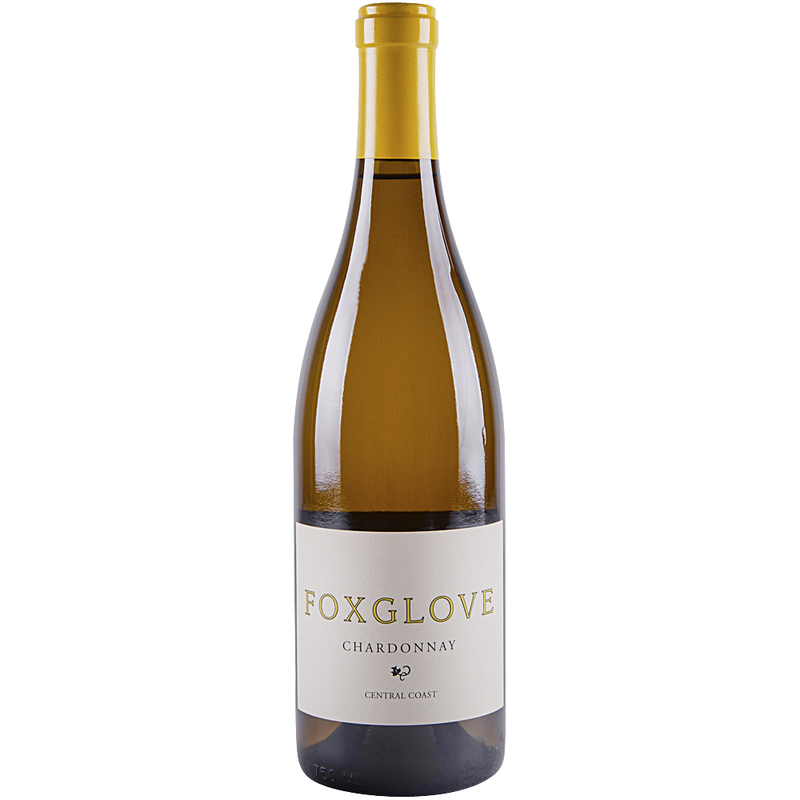 Foxglove is the brainchild of brilliant winemaker Bob Varner, who is renowned for the Varner wines he crafts with his brother. Jim Varner has done it again! This time, he brings us Foxglove, a very well-balanced, accessible, beautiful wine that can stand proudly among Varner's body of work.